Helping an MBA graduate disrupt the education industry. Taking a risk to improve the world. Leo was a graduate of the Ross School of Business at the University of Michigan, and empathized greatly with the state of the education industry. He knew he needed to lead a change, and decided the best way was to raise money with a startup. As soon as he graduated, he went to work getting his startup off the ground, rather than taking the safer, more conventional route of finding an employer. Is there a tech co-founder in the house? Leo spent 6-8 months trying to find a tech co-founder to help with the business, but all his friends and contacts also had business school backgrounds -- not tech. He was losing time and money, and although some friends did help out a little, no one was willing to join him full-time. In the startup world, the more you delay in launching, the chances of someone taking advantage of that delay increase enormously. Competition in his sector was especially tight, and rising on a daily basis. Leo takes it on himself. Leo had extremely solid business acumen, but tensions were mounting about possible failure. So, he started to build a hack product himself. He bought the domain and built a website on WIX. He was able to start a very basic chatbot on messenger. And he didn’t stop there. After learning API.ai, he built more onto his chatbot, started testing it with actual users, and loved how they were reacting to it. He knew he was onto something when he started receiving very genuine responses. Then, he realized he had to do even more. Leo turns to Indiez, and finds its business model perfect. At a meetup in San Francisco, Leo crossed paths with Indiez CEO and founder Nitesh Agrawal. After sharing some ideas and networking, Leo opened up about the difficulties he was facing, and Nitesh was more than happy to look into potential solutions via relevant technologies. After briefly introducing Indiez, Leo was filled with excitement at the prospect of their business model. He was absolutely thrilled to learn it was possible to work with the highest quality online workers without having to hire them full-time, and that they could start work in less than a week. “This looks unbelievable!’ Leo exclaimed before requesting examples of work and the pricing. After a one-hour meeting in a Starbucks in Palo Alto, Leo knew that he had found the right business partner. A unique mix of technologies that keep costs low, and the app robust. It didn't take long for Indiez to delve into its community and pull out a team of architects who had successful experience with building forums and chatbots. They found that this was going to be a complex product, as they had to integrate a very established forum software. Further to this, the technology that was supposed to be used was React Native - a fairly new tech. Indiez was able to hack discourse and use this as a backend, making it fairly easy to manage to chatbot. 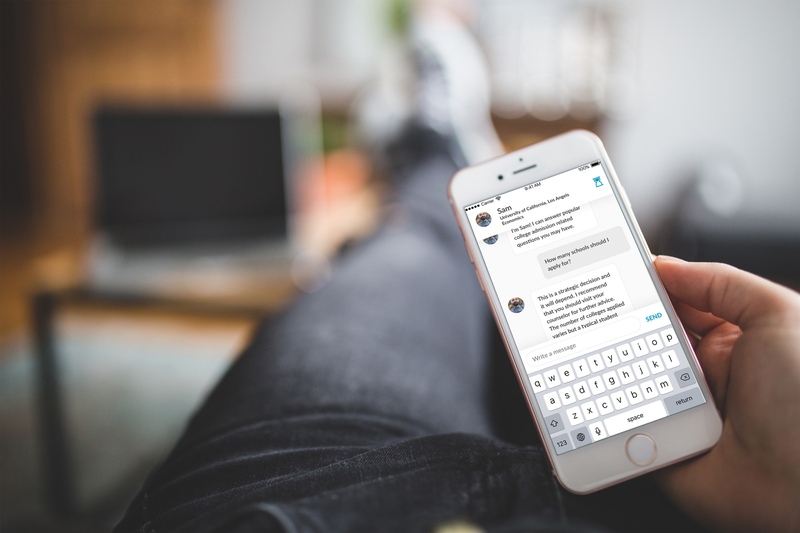 Now, students can ask questions via the bot, and they can be seen by other users if allowed. This builds a repository of questions which will be used to train the data for the AI engine…..Brilliant! The ups and downs of implementation. There were some initial issues as the discourse was running on a different server than it was meant to be. Additionally, Leo was so keen to sell the product that he ended up pitching to prospects before it was even complete. Indiez therefore needed to iterate on the product much faster than initially anticipated. One of the developers even had to make some changes at 3am to ensure that Leo had a successful business meeting. This, of course, is the standard of care, quality, and commitment all Indiez partners can expect. The results? Funding and growth. Thanks to the awesome team at Indiez, Leo managed to pick up seed funding after launching the MVP. 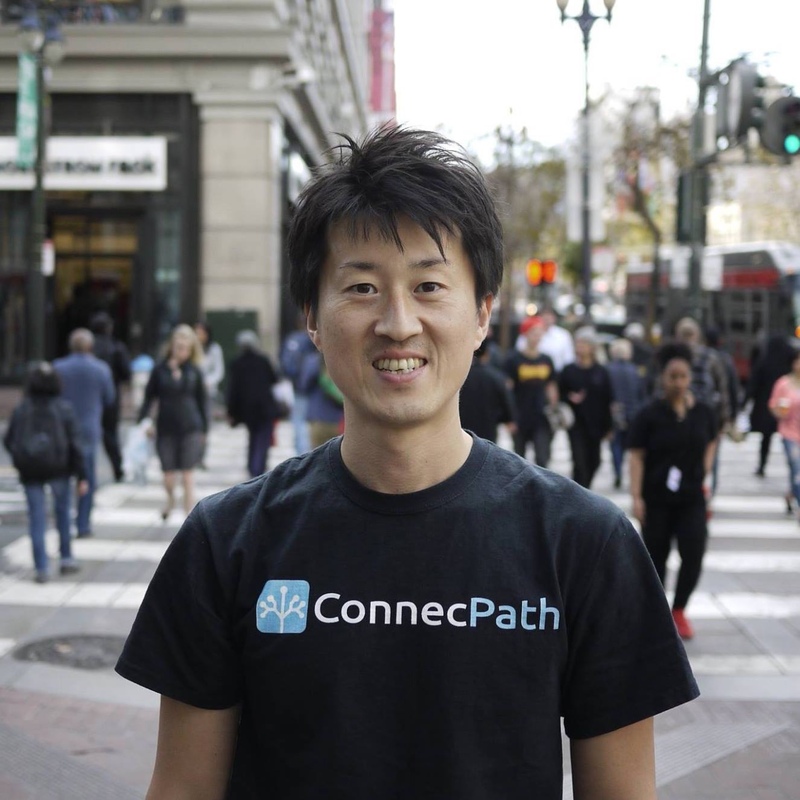 Proving his ability to deliver, Leo then found the perfect co-founder to join him on the Connecpath journey. Now they're in a position to scale massively. New customers are joining at a rapid pace, and the company has acquired some amazing schools as their clients. 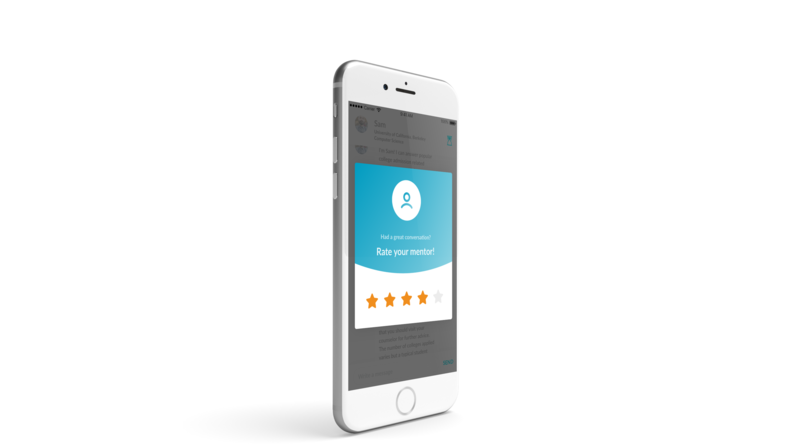 Check out connecpath.com to see the true quality of Indiez' results. 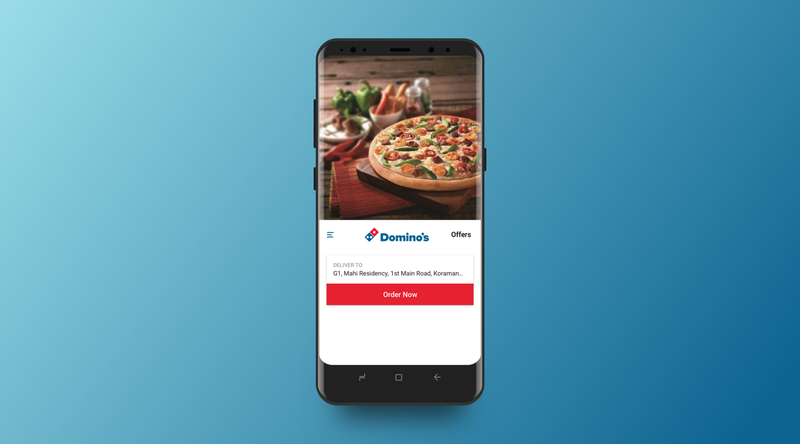 How we reduced mobile order drop-offs by 10% and increased revenues by 1% for Domino’s India with the right e-commerce and food tech experience. A high-profile Singapore real estate company needed a beautiful web presence. Indiez delivered. 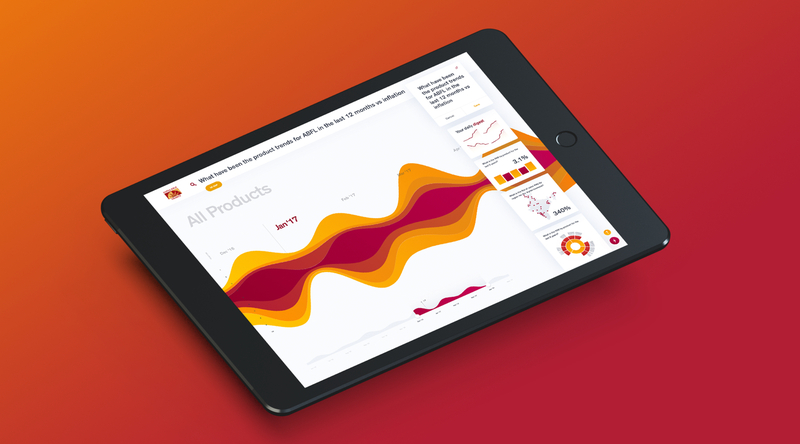 How we rescued a top executive’s keynote by building a stunning NLP-powered business intelligence prototype in one week.